Sensational Gospel Singer and Ace Music Producer Da Voice releases a reprise version of his first released song AYOMIDE. Ayomide is a yoruba word that means My Joy Has Come. This song is great soundtrack to my life! It’s a song that talks about those days of my life of just having dreams of how I wanted to be a great musician, but it wasn’t forthcoming. 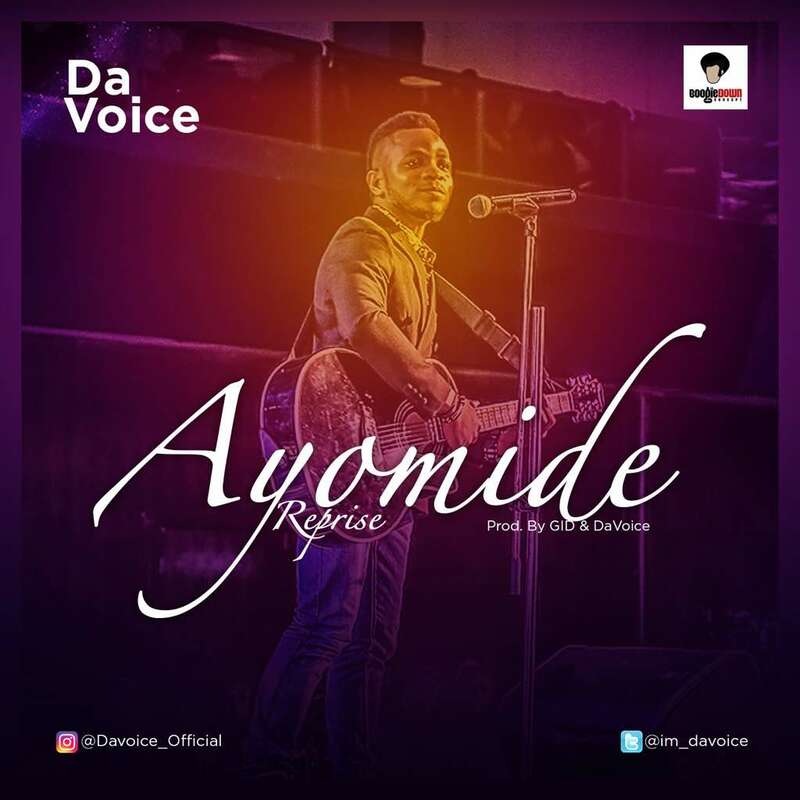 Ayomide is sure a testimony song for me as well because God has finally made those dreams come true. Da Voice whose real name is Ajayi Ebenezer Oluwasegun is a sensational music minister, song writer, multi-instrumentalist and music producer. He has shared stage with A-list artist like Samsong, Joe Praize and Eben to mention a few. Da Voice is also a music director at Christ Embassy.